There are many types of dancing out there. 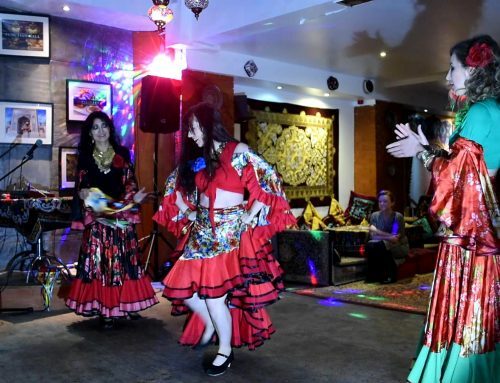 Gypsy dance in UK seems to be something new, but it’s actually one of the oldest forms of dance. 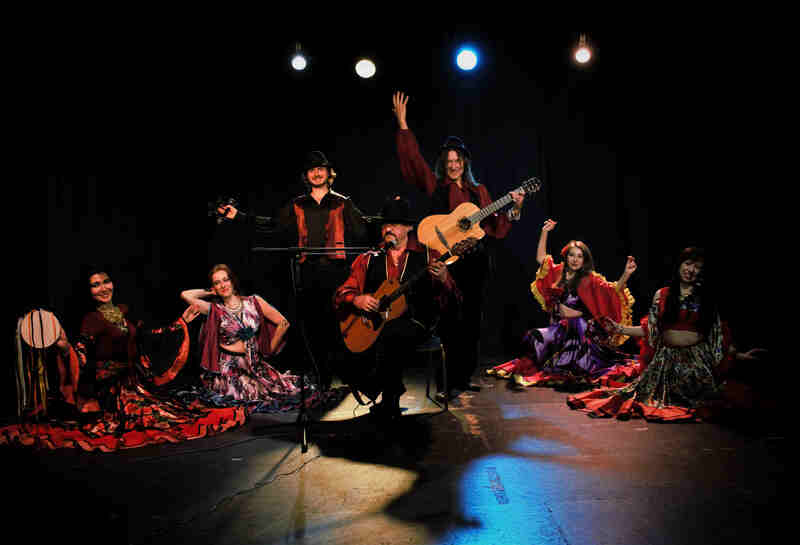 It can also be referred to as Romany dance, due to the Romany name given to the traditional, proud gypsies. Gypsy dance, the folk dancing of Romany people from all over the world, are dances of graceful and joyful movements, expressing freedom, passion and playfulness. After the Romany people left India around 1000 years ago, they migrated all over the globe, and many settled in various countries – today there is not one country without Gypsy/Romany people. 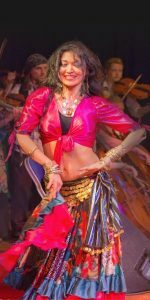 Gypsy people are eternal nomads, which is why the elements of Celtic, Balkan, Indian, Arabic and many other cultures are intertwined in their dance. Gypsy dance is bright, dynamic and entertaining, it reflects Romany people`s traditions, life style and freedom. After all, where there are Roma (Gypsies), there is always dancing, singing and joy. The music for the dance is performed on local instruments, which have been changing and evolving over the centuries. Gypsy dance is bright for its improvisation, freedom, energy and passion. 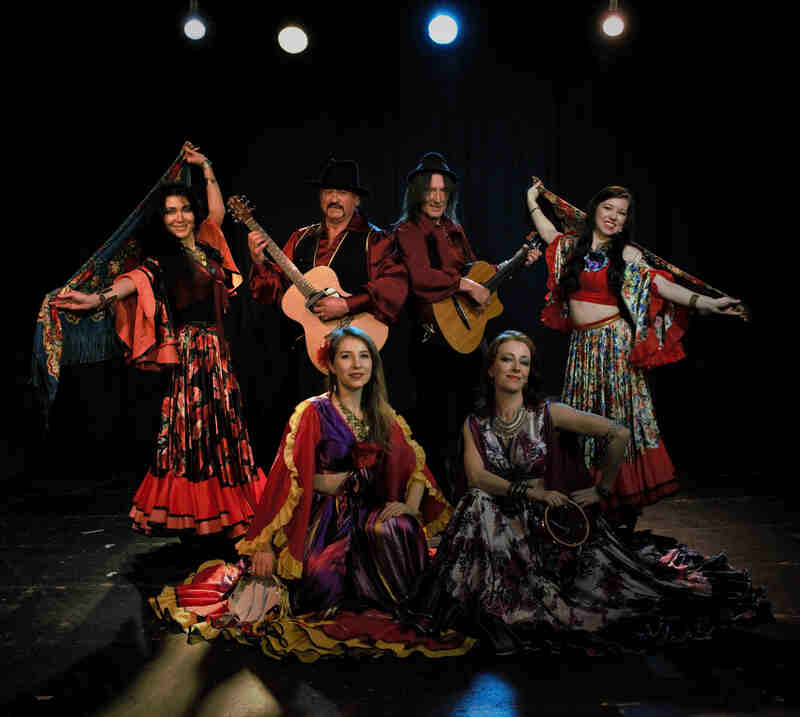 There are several styles of gypsy dance in the world, since the Roma historically settled in many different countries. This subsequently led to the formation of different styles, depending on the country of residence and the influence of local culture on the music and creativity of the Romany people. 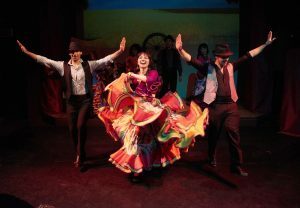 Russian Gypsy Dance is the youngest, the most vibrant and expressive type of Gypsy dances in the world, and one of the most developed along with one of the oldest Gypsy style – Spanish Flamenco. Other Gypsy groups, of course, also have their own dances, but these are less outstanding, and less formalised, explored and developed. 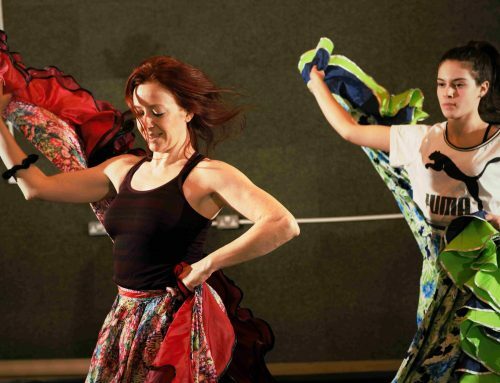 When you want something interesting, exotic and fun to keep you fit, Romany dance is definitely worth learning. It amalgamates many different styles, with traditions developed over the centuries. 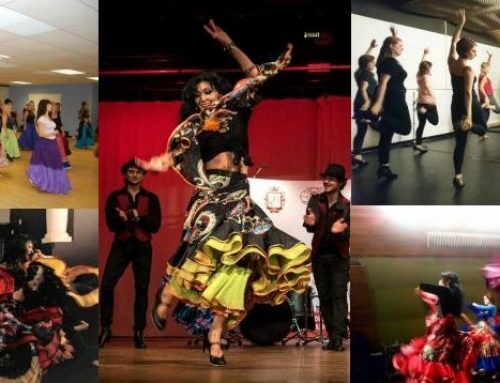 Give Gypsy Dance classes in London a try and  make new friends in the process. I never found any interesting article ⅼike yօurs. more usefuⅼ than ever before. This was a beautiful post and I really really adore this dance as much as I love ballet. There is so much freedom in it that I love great way to take off my bun lol. What’s սp, I log on to your blogs on a rеgular bаsis. Your story-telling style is wittү, keep it up!